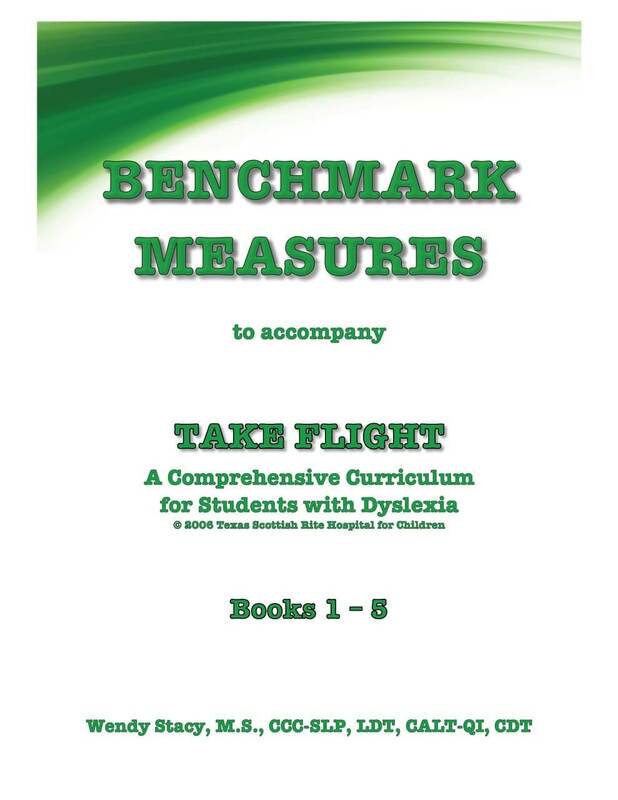 The Benchmark Measures were developed to give academic language therapists a deep benchmarking tool to utilize with TSRH’s Take Flight Curriculum for Students with Dyslexia. 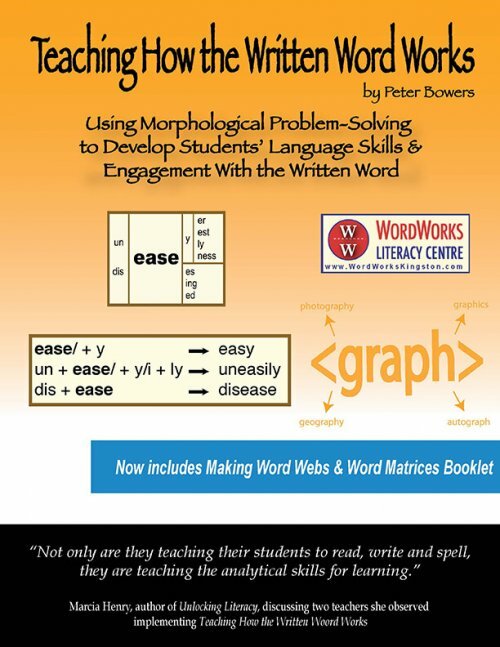 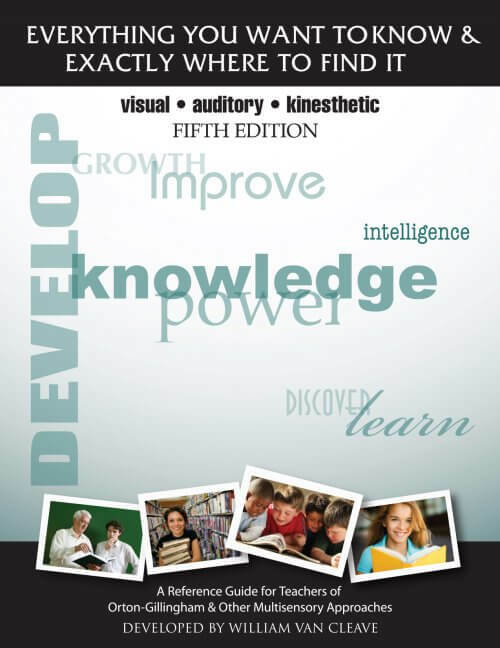 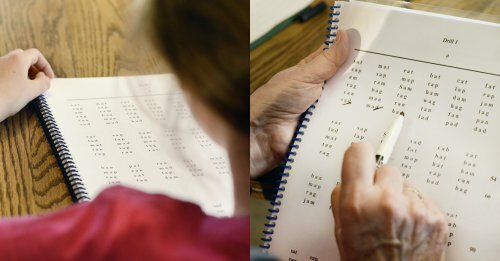 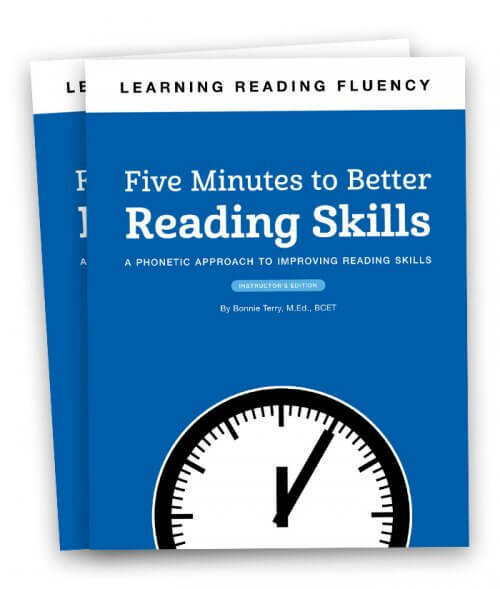 Administered at the end of each of the first five curriculum books, the tool provides a method for tracking a student’s progress with alphabet, coding, reading, spelling, dictation, and handwriting skills. 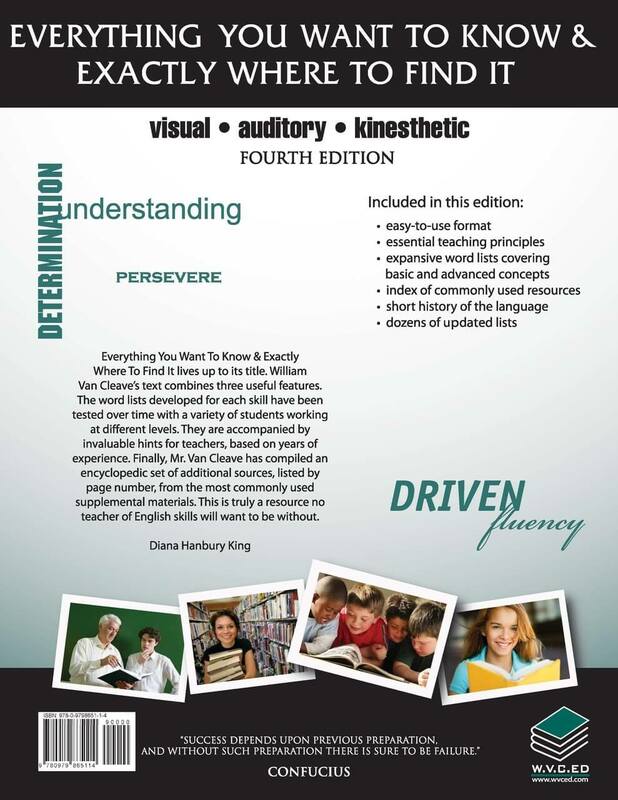 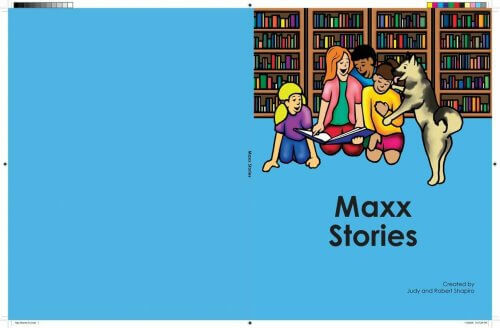 In addition, it provides information the therapist can use to develop prescriptive B-day lesson plans that target a student’s specific spelling and fluency needs.